Since the gym is a block away from my house I try to carry as little as possible. I take with me my iPhone, headphones, member ID, a little bit of cash and a key. I always try to juggle everything in the little compartments on the treadmill. Things get harder when you get on the elliptical that only has one cup holder. 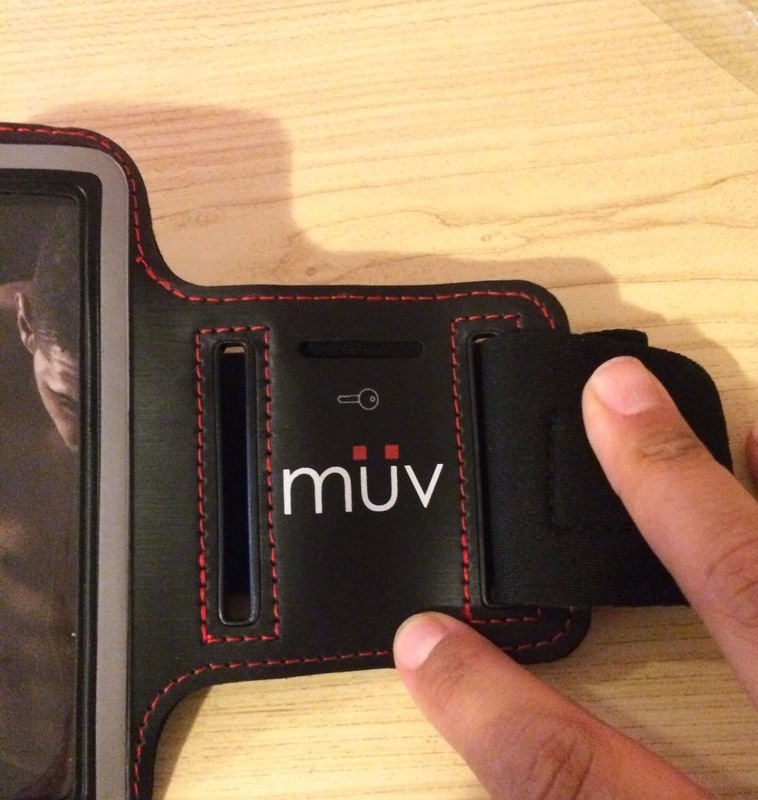 The Muv Armband was perfect for me and has a compartment for everything I needed. It easily fit my iPhone, some cash and my ID in the back of it and the key in the little key holder. 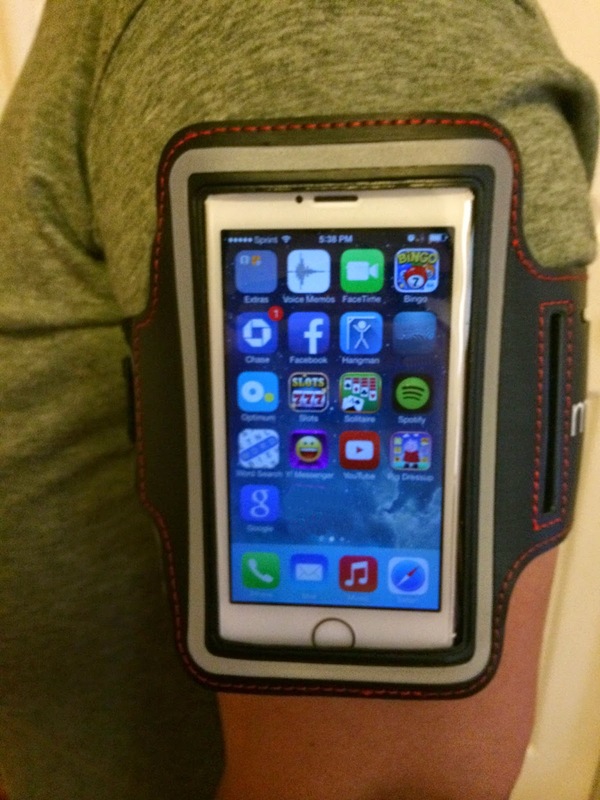 I felt like my phone was protected and the elastic and Velcro armband easily went on and stayed on. 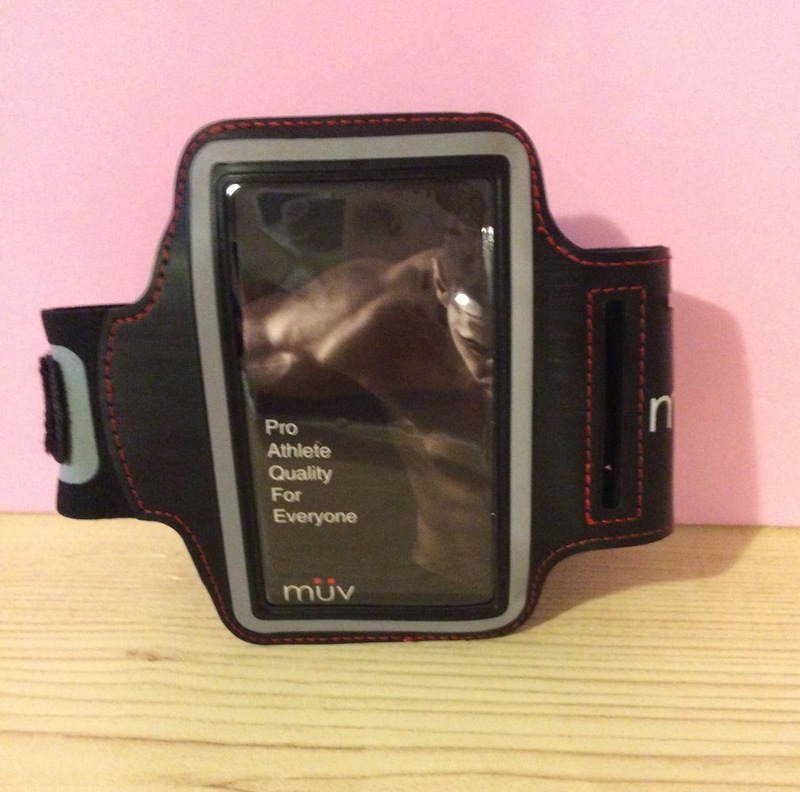 The MuvUSA iPhone 5 armband is designed to perform and last. The premium red stitching puts this armband in the best class of quality, durability and style. The superior velcro will remain intact and will ensure that the band does not slip off your arm, even in the most intense workouts. All of the openings are also reinforced and hence tear-resistant. The ultra soft neoprene ensures full comfort and no damage to your skin. The touch screen protector is slim and highly sensitive, so you can use your touch screen with no hassle. The high-visibility reflector allows you to run or exercise outdoors at any time during the day or night.